Nowadays it is important for many people to be healthy. One of the components for a healthy life is healthy food. And sometimes people need a specialist to make a proper type of diet. And if you are the nutrition specialist you can start your business. Yet, in order to find clients, you need a website. You have to be online because most clients start a search for a food coach or diet type on the internet. 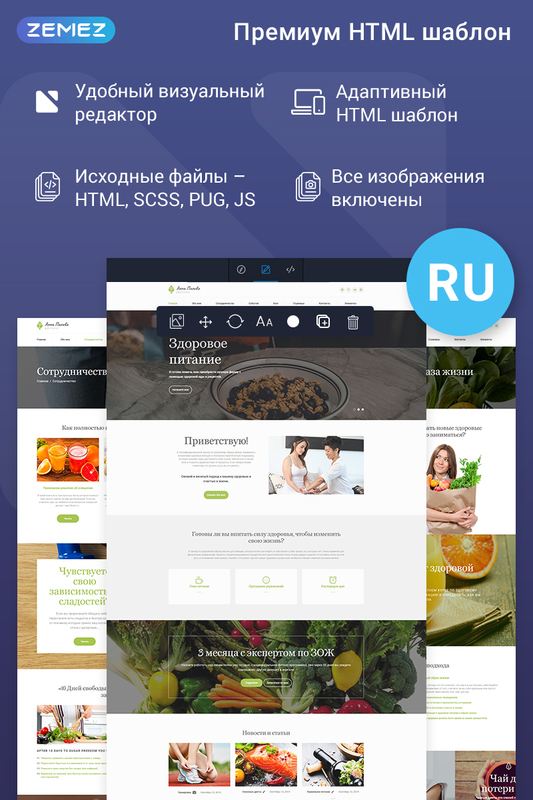 And Anna Panova is a perfect choice for a food coach website. 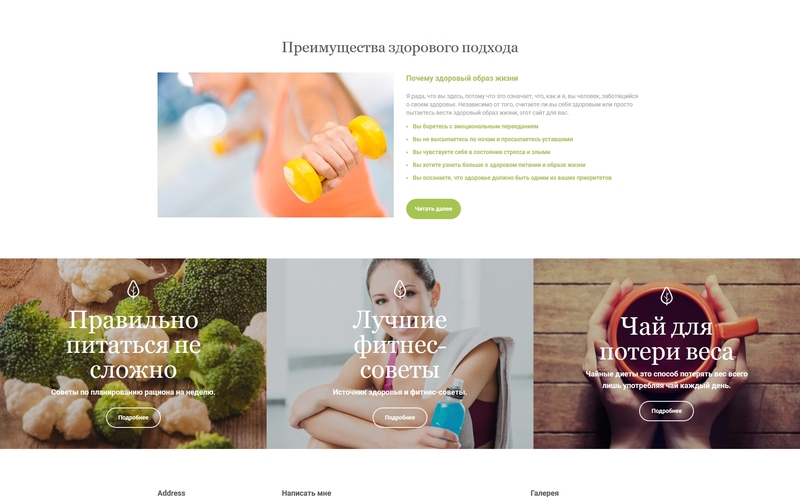 Made with Novi Builder this HTML Template will be extremely easy to maintain. You can simply drag and drop website elements and you can change any element of your website. Moreover, you need no coding skills to change your website. Due to Novi plugins, you can insert social options or visual effects fast and simple. 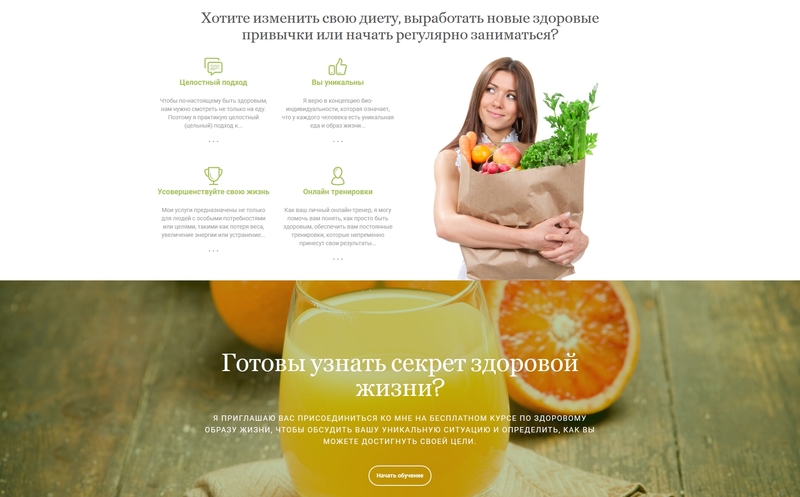 Anna Panova has a clean and bright design made to attract users. Moreover, it has many useful pre-built pages you can fill with content. Or you can blog and advertise yourself via social options. You can also create a gallery and provide clients with high-quality visual content. 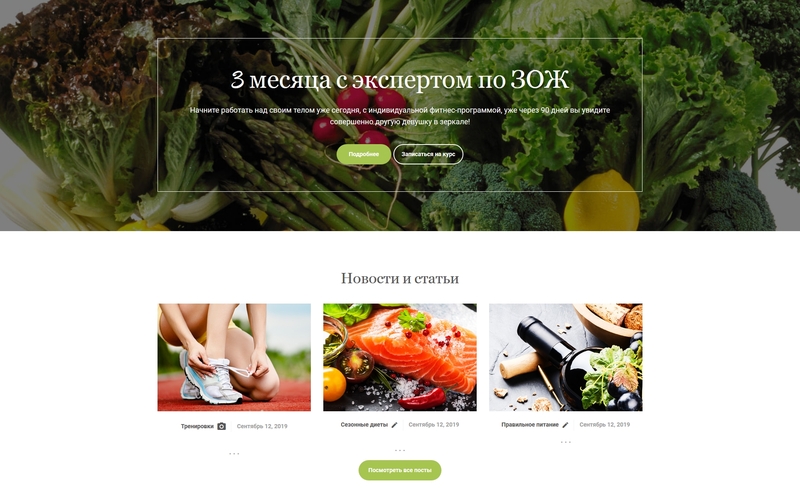 So if you need an easy to install and maintain a multifunctional website with state-of-art Novi page builder than download Anna Panova and create a website of your dream.